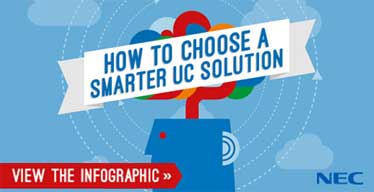 NEC's UC Attendant Solutions provide attendants/operators with cutting-edge technology that delivers the latest in advanced call processing capabilities and productivity enhancements. It gives instant access to vital information, enabling more flexible customer service. Communications play an important role in building and maintaining business relationships. With NEC’s UC Suite Attendant, it allows operators to effectively communicate with callers and ensures all calls are handled promptly and professionally.